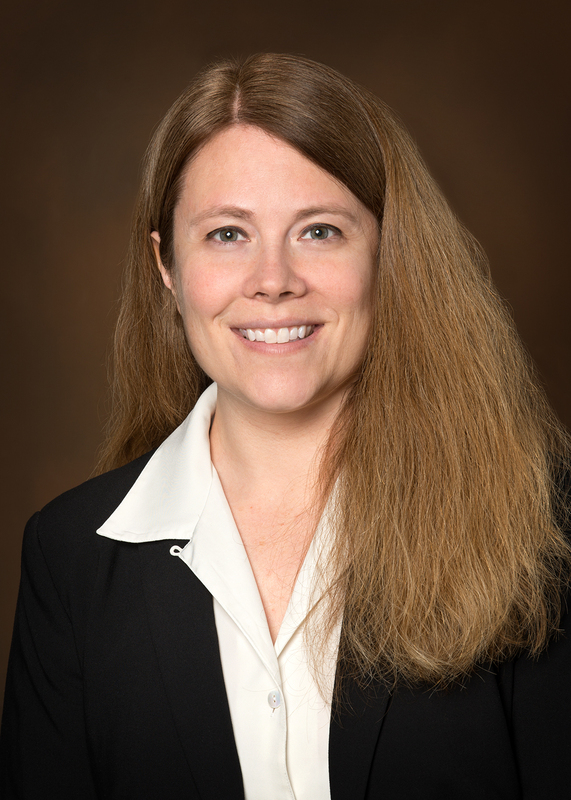 Danielle Gearhart is the Chief Executive Officer of Gundersen St. Joseph抯 Hospital and Clinics, a 25-bed critical access hospital located in Hillsboro, Wisconsin. She has over 17 years of experience in hospital administration in rural settings. Throughout her career she has been involved in multiple master facility planning and building projects with an emphasis on maximizing design for operational efficiencies in rural healthcare settings. She has a master抯 degree in Health Education from the University of Northern Iowa and is a Fellow of the ACHE.